Makeup and Beauty Treasure: Celebrating New Year with my new blog 'Makeup And Beauty Treasure'! Celebrating New Year with my new blog 'Makeup And Beauty Treasure'! I am super excited to announce that I am starting my own makeup and beauty blog. It feels really great when you have your own blog, where you can share your views and thoughts about the things you love, make great friends and what not. In this blog I shall share my passion for makeup and beauty. I would be posting makeup and beauty product reviews, nail arts, DIYs, some of my jewelry collection and everything girly. I wish everyone a great year. 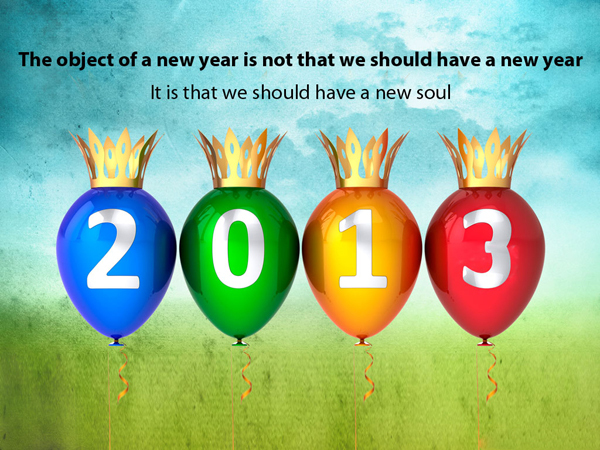 I hope 2013 will be a fantastic year for each and everyone of you. May all your wishes come true. And don’t forget to start the year 2013 with a big smile. Thank u so much Vish :) Glad to know there are so many gud people in blogging world. Thanx for the support. Thank u so much Shri!! !